Spring, Summer, Autumn and Winter. They all have their charms, but which one will you choose? Spring is the season of rebirth, the start of the warmer weather and one of the most pleasant seasons for visiting this beautiful country, Italy. 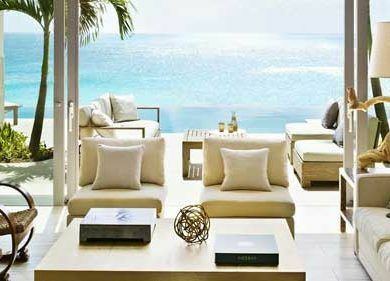 The heat of summer is not yet upon us, allowing you to enjoy the mild climate without overheating. 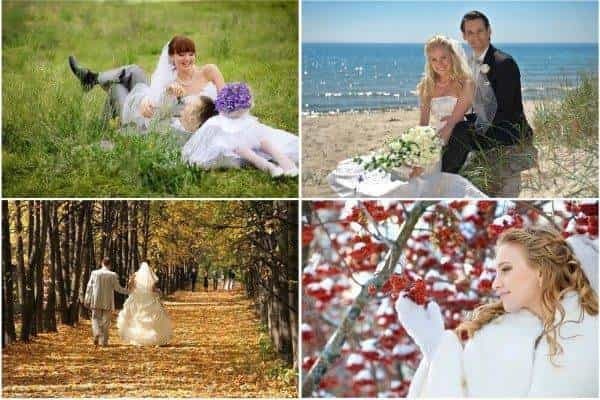 In addition, most hotels are still in the off peak season and it is likely that you can save money on both flights and accommodation in comparison to a summer wedding. Italy is in bloom in Spring, and you can take advantage of the lengthening days to explore the natural beauty of the coastline or of the countryside. In Spring, you can choose to get married either indoors or out, as the weather is usually warm with the odd shower. It is the perfect season to take advantage of some of the beautiful villas and castles, and also the gardens which will be full of flowers and scent at this time of year. 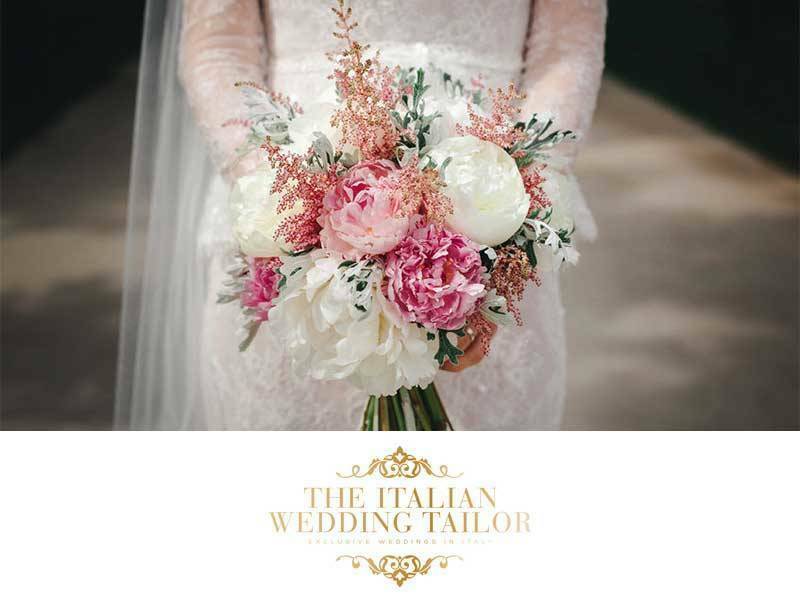 Summer is the most popular time to get married in Italy, as one of the main reasons for coming here is the chance to enjoy the sunshine and the warm climate. The days are long and warm, the beaches are among the most beautiful in the world and the mountains offer a cool green refuge from the sun. Summer in Italy is the best time to go for those who enjoy the sun and want to sit and enjoy a coffee or an aperitivo in a cafe while watching the world go by. The beaches of the Italian coast come alive at this time of year, and numerous summer festivals and open air concerts take place in the summer months, many of them in beautiful surroundings that allow you to soak up the history and the culture of Italy while enjoying the entertainment. Summer is perfect for beach or garden weddings, as the weather is almost guaranteed to be good. It is also a good time of year for some of Italy’s more unusual venues, including boats, vineyards and historical sites. 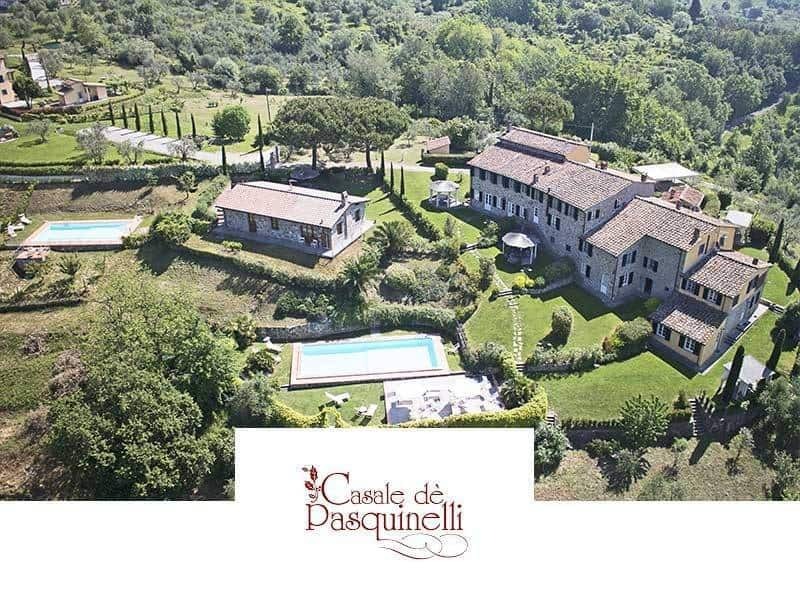 Gourmet couples might also be interested in a farm stay or agriturismo, which allows them to sample local produce after seeing how it is made and perhaps even helping out. As Autumn sets in and the days get cooler, Italy remains a spectacular place to get married. It is the season for arts, music and culture, so for all you culture vultures and history buffs out there, this is a great time to visit a country with such a rich heritage. As well as being the season for the opera and performing arts, and a great time to visit monuments and famous landmarks away from the summer crowds, Autumn is also harvest time for plenty of delicious fare such as olives and mushrooms. In addition to this, you escape the summer heat, and find that many shops that were closed in August are again open to the public. As it is harvest time, Autumn is a fantastic month to get married or stay in an agriturismo where you will get the chance to try all kinds of delicious fare. 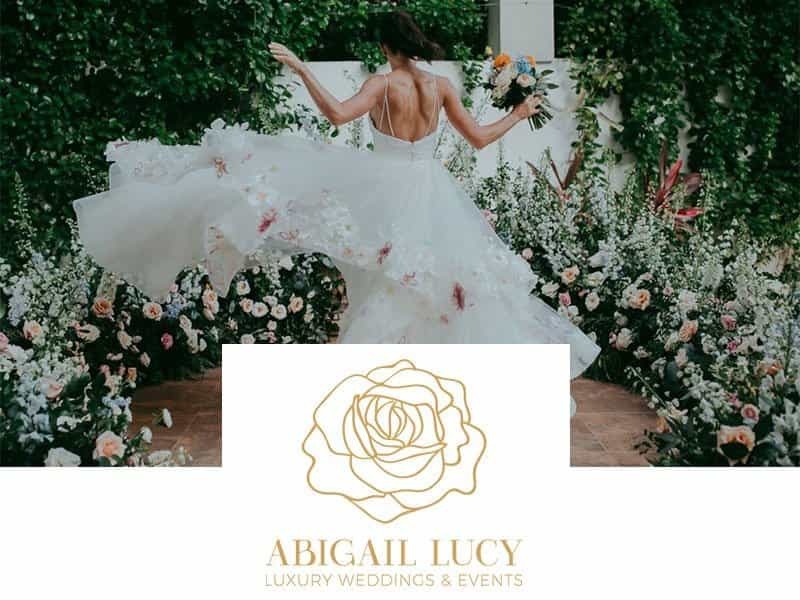 It is also great for atmospheric weddings in villas and castles, and you will also find some great hotel deals at this time of year. Crisp cold nights and time spent in front of a log fire sipping mulled wine. Skiing in the mountains, or skipping the summer queues to sight-see in one of the major cities. There are plenty of reasons to visit Italy in winter, so if you are thinking a wedding in an Italian winter wonderland, read on. Winter is not the traditional time of year one might choose to get married in Italy, but the country is just as beautiful in this season as in any other. For those who don’t mind the cold and for winter sports enthusiasts it is probably the best possible time to visit the country. The climate on the coast is mild and quite wet in winter, but inland and especially to the North, snowfall often renders the mountains perfect for a winter wedding and great for skiing and snowboarding. Christmas and the time leading up to it are very important in the Italian social calendar, as is New Year and the two weeks following it. For this reason many traditional craft fairs and food festivals are held at this time of year, and most larger towns have their own Christmas market. 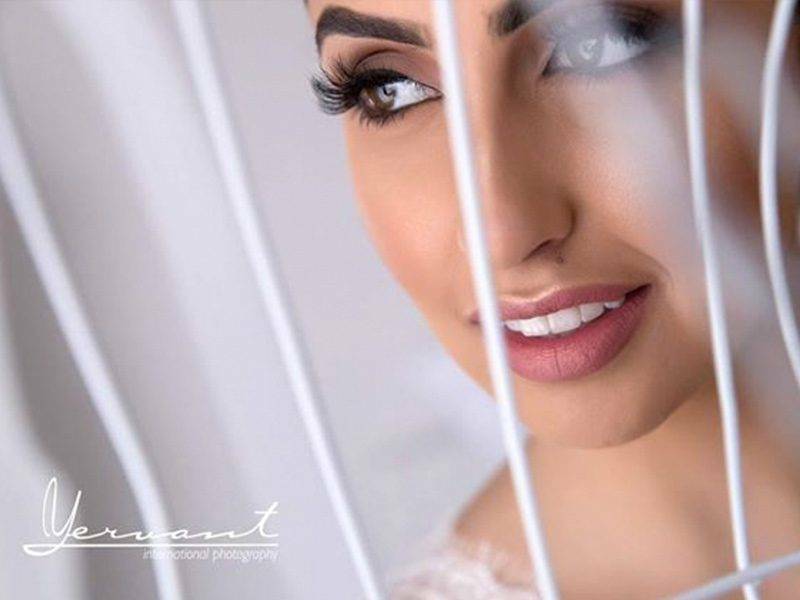 Weddings in old mountain villas and castles make for a warm, cozy atmosphere, while luxury hotels allow you to relax and be pampered before enjoying a traditional or not so traditional party with all the trimmings. You don’t know which season is more convenient for you!. 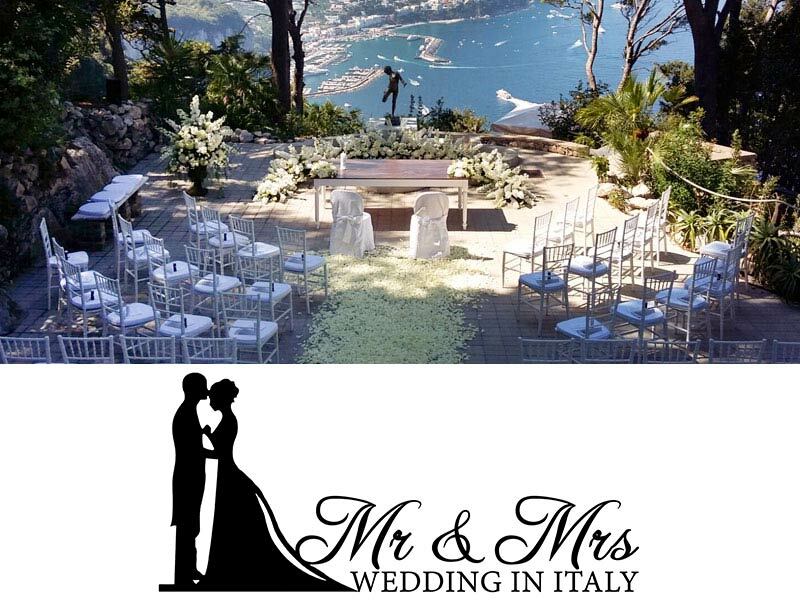 Dream Wedding Italy will help you with the right choice! Check out www.dreamweddingitaly.com/ or +39 0828030096 for more details.